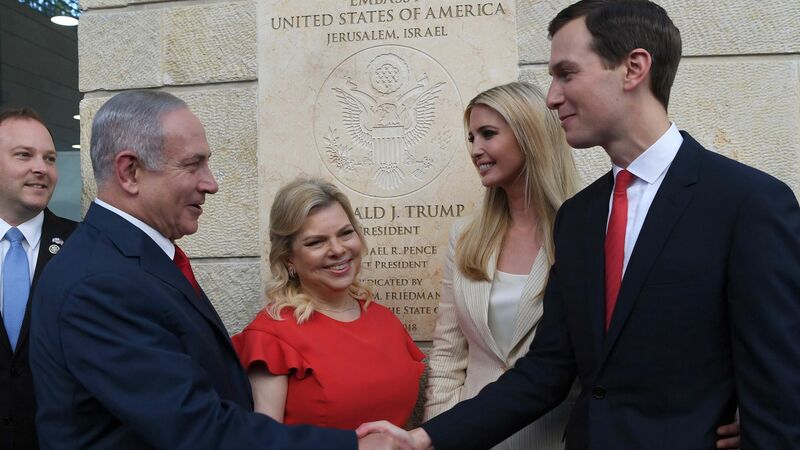 "U.S. officials say the Trump administration is staffing up a Middle East policy team at the White House in anticipation of unveiling its long awaited but largely mysterious Israeli-Palestinian peace plan," AP's Matt Lee and Zeke Miller report. The big picture: Trump's "peace team" is being boycotted by Palestinian leadership over the U.S. embassy moving to Jerusalem. Senior U.S. officials previously told Axios contributor Barak Ravid the peace plan won't be biased in favor of Israel.